There are definitely worse problems than deciding which of the many Zanzibar beaches will be your slice of paradise. Being spoilt for choice you can’t really go wrong but with the variety of what there is on offer, some beach spots may take your fancy more than others. 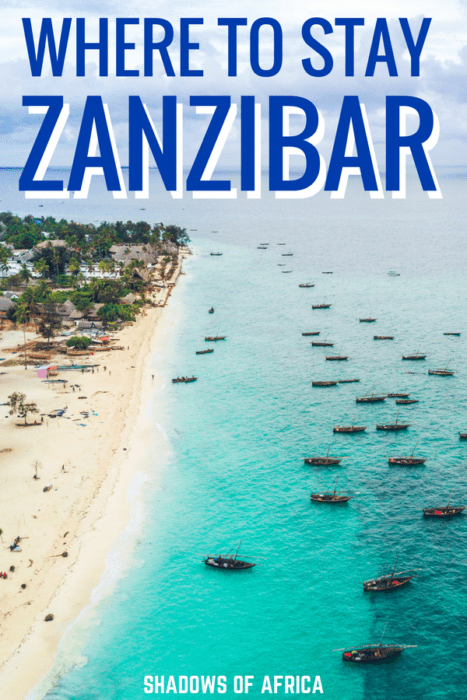 For your benefit, we’ve charted out an essential Zanzibar coast guide for every interested traveler. If you fancy doing nothing more than witnessing white sand, crystal clear waters, and gently swaying palm trees, Zanzibar has you sorted! 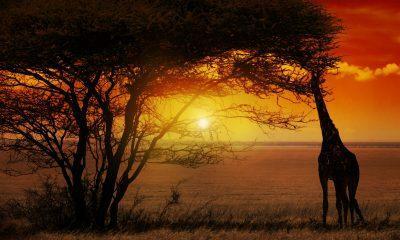 Zanzibar is an archipelago made up of many small islands and two large ones. 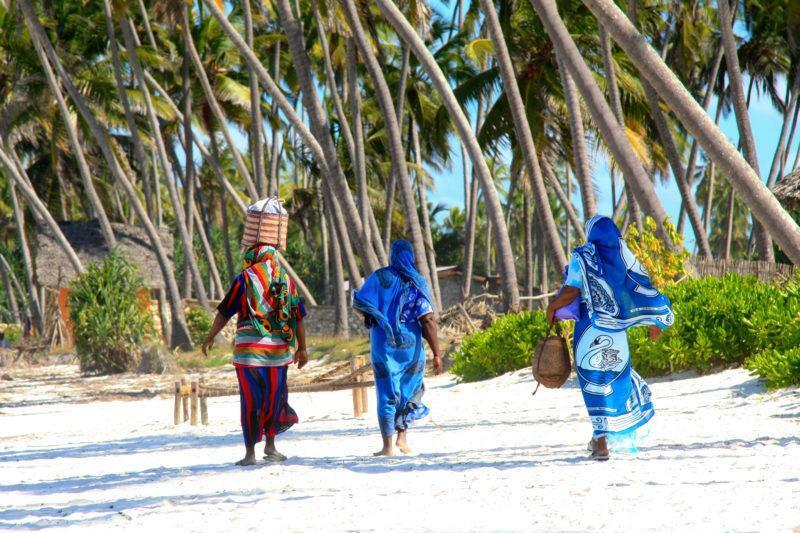 The main island is Unguja but is more commonly referred to as ‘Zanzibar’. The second largest island is Pemba in the north. Tiny Mafia is the final inhabited island on the archipelago, with the coral island of Latham Island acting as an important breeding ground for seabirds. 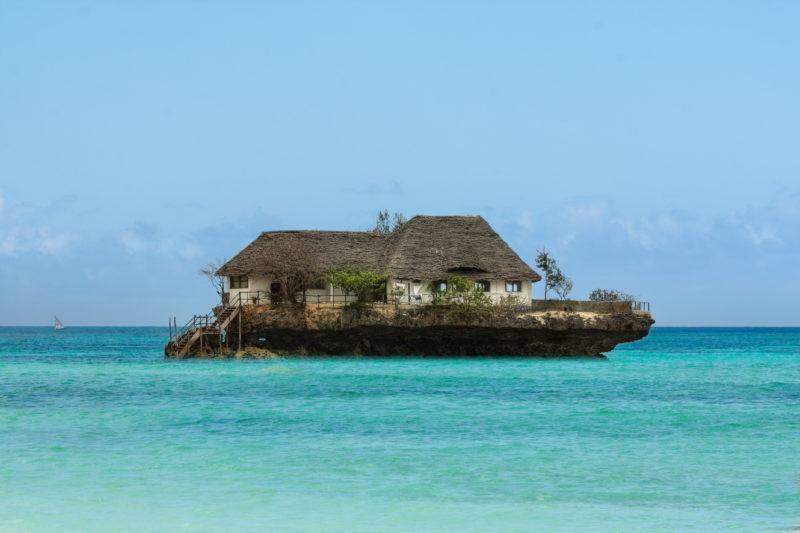 While most accommodation and things to do on Zanzibar are located on the main island, those seeking a quiet escape will find plenty of options on Pemba and Mafia as well. 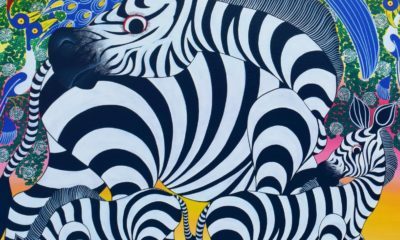 Although officially apart of the United Republic of Tanzania, Zanzibar is a semi-autonomous region. This means that your passport and visa status will be checked on arrival at immigration. You don't need a specific visa to enter Zanzibar. 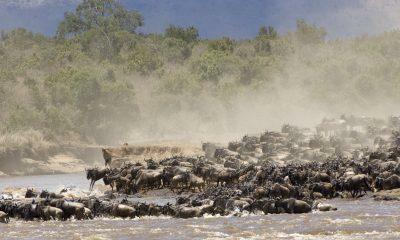 The most popular time to visit is between June and February, outside of the rainy season. This is also the perfect time to combine your beach time with a safari on the mainland to create a Zanzibar safari to remember. Located on the main island is the capital, Zanzibar City. While many refer to this city as Stone Town, this historic district is actually just a small part of a much larger city. 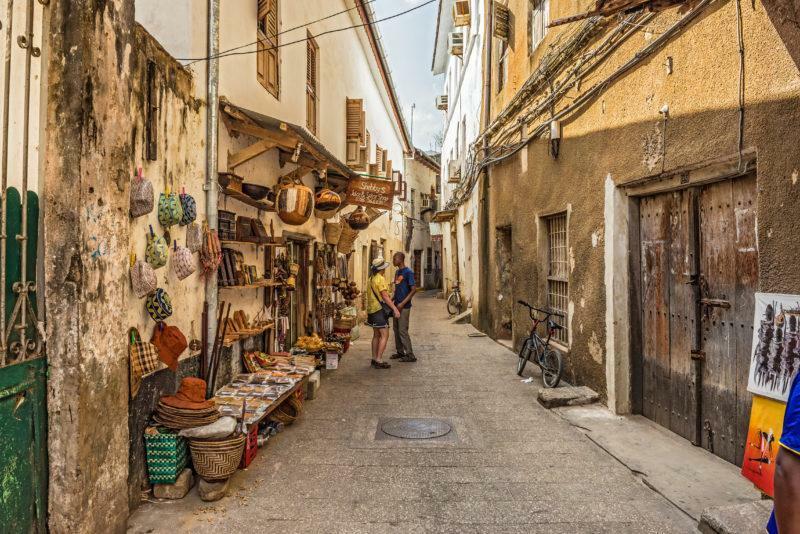 No visit would be complete without wandering the labyrinthine alleys and bustling market bazaars of Stone Town, which is also a World Heritage Site filled with history, culture and cuisine, and plenty of places to stumble across while roaming its meandering cobblestone streets. Zanzibar’s main industries are spices, raffia palms, and tourism. Many residents also make a living from fishing and farming on the islands. A 1-hour flight from Arusha or Kilimanjaro Airport. As an archipelago of islands, there is no shortage of Zanzibar beaches to choose from when you're deciding where to stay on Zanzibar. 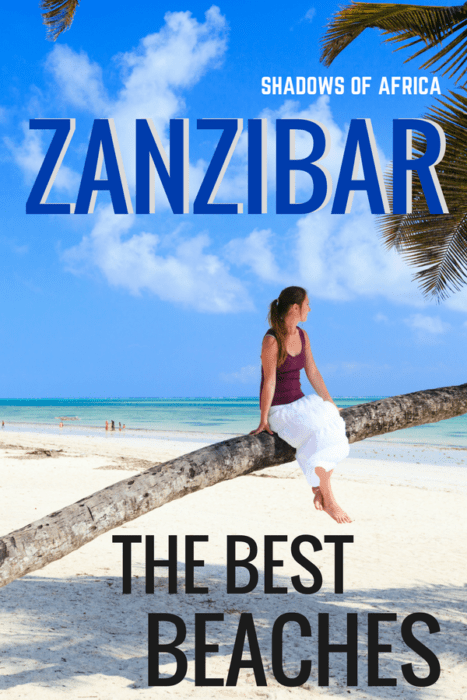 Each region of the main island offers something a little different, so we've broken it down by region to help you find the best Zanzibar beach for your tropical vacation. A general rule of thumb is that the further north you go the less crowded it gets. Of course, there are exceptions to this rule especially when it comes to the more lively/party areas. 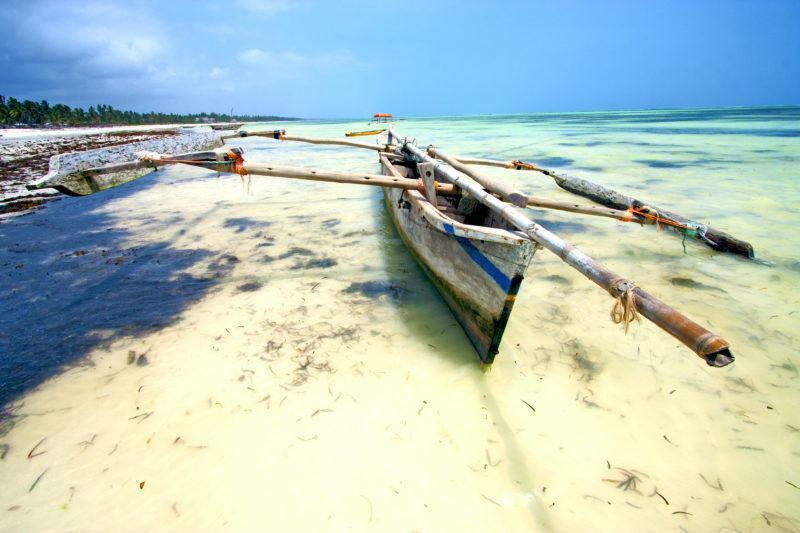 Zanzibar's north coast has a small tidal range and flatter waters. Popular beaches include Nungwi in the northernmost tip which hosts great diving spots, and Kendwa, which is known for its full moon and evening parties. Both beaches have their party sides and quiet sides and so can be suitable for anyone. Off the north coast is Pemba Island. 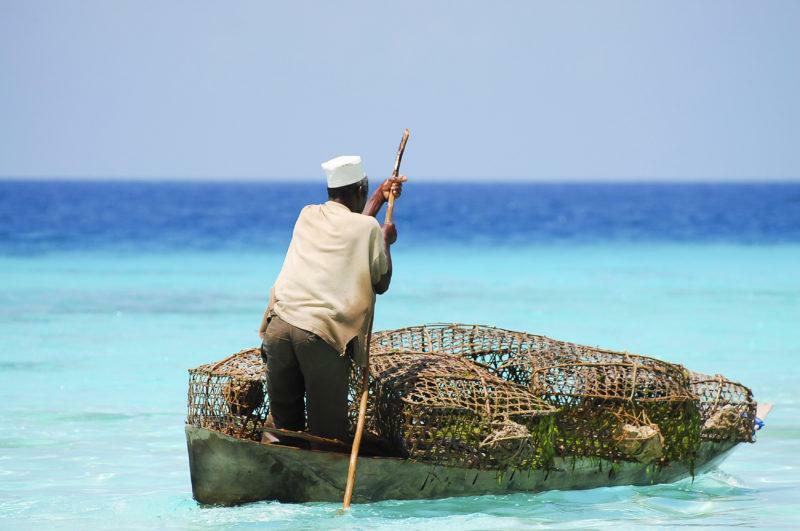 Pemba is home to small fishing villages, colonial ruins, and untouched beaches. This island has a less established tourism industry but does have some beautiful sights especially if you’re a fan (like us) of wild, untamed beaches. There are some great diving spots here catering for the advanced diver. Watersports, excursions to mangrove forests, and sunset dhow cruises are also available. 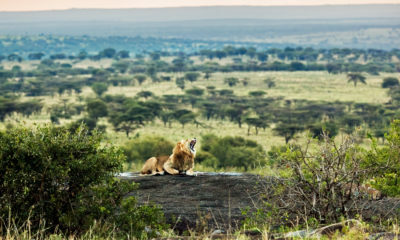 If you want a more thorough view of this spectacular area, the popular Safari Blue itinerary is a good way to see Nungwi regardless of where you're staying. The northeast is the prime location for pristine beaches, diving, and top-end accommodation. With some of the best reefs off Mnemba Island, just 1km from the shore, you can find some excellent diving and snorkeling spots. Mnemba Island is also a nesting place for green turtles. The east coast is much more tide dependent compared to the rest of the island and is also more windy. This makes it great for those wanting to kite surf. Although you might need to walk a bit to swim or snorkel, the beaches here are still just as beautiful. The tidal range is bigger here than other regions. There is a stunning barrier reef and lots of palms. Close to relaxed villages, it is a great place if you want to do as the locals do. For instance, we’d recommend a visit to the friendly town of Jambiani. For the south, the general rule is that the further south you go the busier it gets, as more residents live in the southern region. Come here to dive into culture and spice tours. You’ll also find the Fumba Peninsula here which has two laid back lodges, and an eco-resort on Chumbe Island just offshore. Go snorkeling in the shallow-water reefs and you can spot turtles and hundreds of species of fish. In the south-west, you can visit Kizimkazi for a dolphin safari. The west coast is home to the historic Stone Town district which is a not to miss in our books. If you want history, spices, and delicious food (especially seafood) you’re in the right place. There are also great snorkeling and swimming spots if you go a bit further out from the coast. Have a look at more of our accommodation suggestions on our interactive map of Zanzibar here (or a preview below). Zoom in to the North, West, East or South, whichever areas take your fancy. Click on the map to open a new webpage and utilize the search function. More details also appear by clicking on the icons which are sorted by luxury (yellow icons), medium (blue), and budget (green) options. Sunscreen, Sunglasses, Hat – the sun is much stronger here than other parts of the world so even if you think you’re not prone to burn we recommend slopping on some sunscreen and protective clothing for good measure. 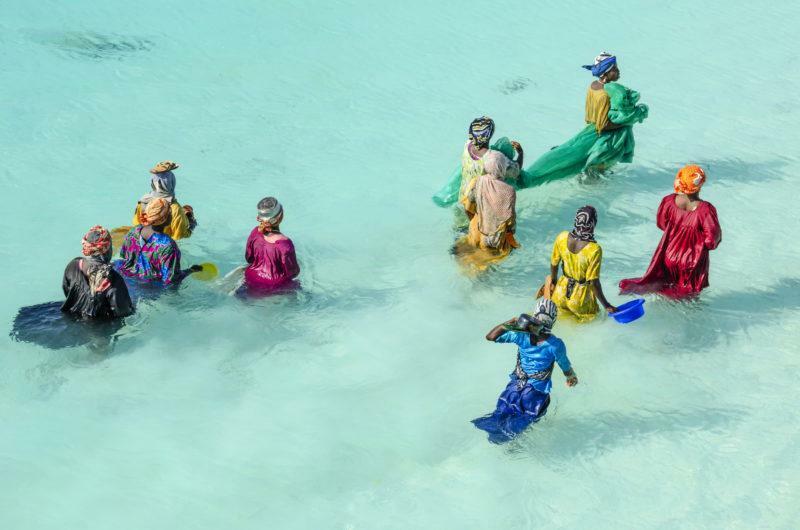 Sarong, Shawl, Kaftan (or anything to cover up with) – Many dress conservatively in Zanzibar and it is important to also respect this and do the same. Thus it is recommended that when you are off the beach, cover up from your shoulders to your knees (this goes for both women and men). It gets very hot in Zanzibar so bring light airy clothes in light colours. Enclosed shoes – you will probably be doing a lot of walking and exploring so make sure to bring more than just flipflops. Whether it’s before or after your safari adventure heading to the island of Zanzibar should definitely be on your Tanzania itinerary! If you found this useful, Pin me! 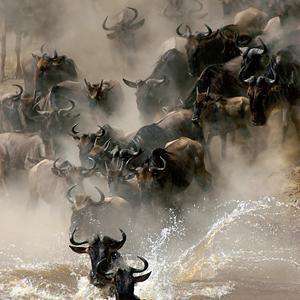 This entry was posted in Uncategorized, Tanzania Attractions, Zanzibar, Tanzania and tagged tanzania, zanzibar beaches, zanzibar island, where to stay on zanzibar, zanzibar accommodation, best area zanzibar.